Where do I find the data associated to forms imported from FormsCentral? I am looking for the data from imported filled forms. Where can I find this? 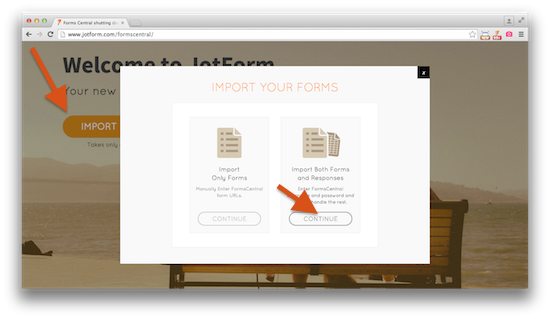 If you have imported your forms from Formcentral to JotForm using our custom import tool, the existing data should also be included. and I can see imported forms from Formcentral already. You can view the forms in your My Forms page https://www.jotform.com/myforms/ when logged in to your account. 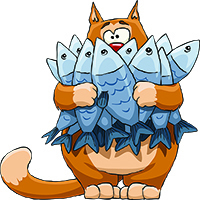 And you can view the submissions/data in your View Submissions page.